On October 29th, Baidu, China’s largest search engine, announced their Q3 earnings. In their earnings report, they declared that they had a “very strong quarter,” mostly as a result of mobile, which provided 36% of the total revenue, up from 30% in the previous quarter. Most newsworthy in the earnings report is that for the first time ever, mobile accounted for more traffic than desktop. Mobile has been an intense area of focus for Baidu, and they have spent heavily to conquer the mobile market. Baidu has paid smartphone makers to bundle its apps in their devices, and they made investments into gaming among other mobile initiatives. Additionally, over the past summer, Baidu launched an algorithm specifically for mobile search called “Baidu Ice Bucket” which is sort of like Google’s Top-Heavy algorithm. 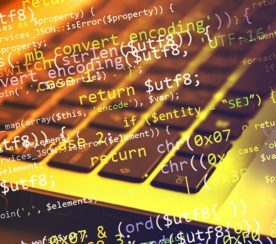 Baidu’s mobile algorithm specifically penalizes sites that have too many ads or show login walls before displaying content – both poor experiences on a small screen. It appears that Baidu’s efforts are netting them positive returns. They now have 80% of the mobile search market compared to the about 62% of the desktop search market for while its closest desktop competitor, Qihoo 360, only has 2% of the mobile search market. Baidu also reported that they have close to 500 million active users on mobile. Considering that there are over 1 billion people just in China, it seems that there is still a tremendous amount of upside for Baidu. 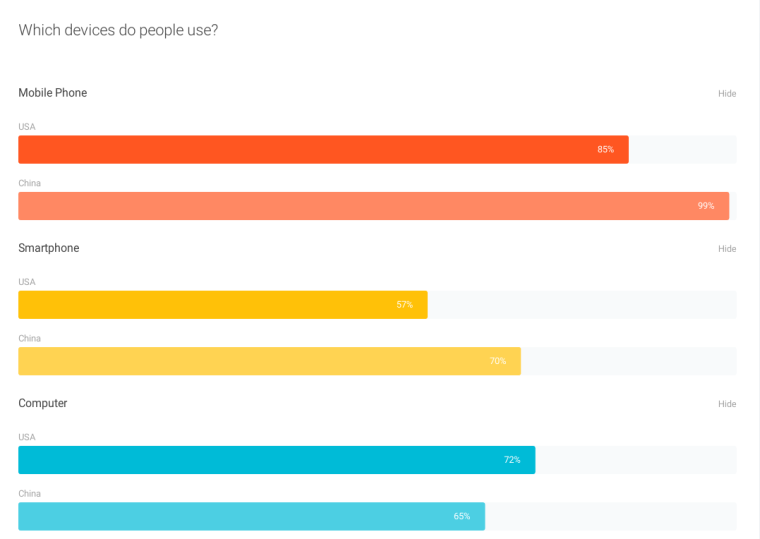 Here in the US while PC usage may be declining, according to Google’s Consumer Barometer there is still significantly more desktop usage versus smartphones. The opposite is true in China where mobile has outpaced the desktop and Google has declared it to be a “mobile revolution.” In the US, Online business can still get away with not having a mobile strategy or even a mobile optimized website; however, in China it would be almost impossible to survive without a way of reaching mobile customers. In China, 99% of the online population use a smartphone to access the Internet versus 85% in the US. Why Any of This Matters? If you already know how foolish it is not to have a global SEO strategy, then you are probably already thinking about non-Google search engines around the world. 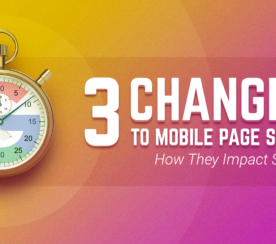 When you optimize for Baidu, and the Chinese market in general, it is crucial that you put your mobile experience first. 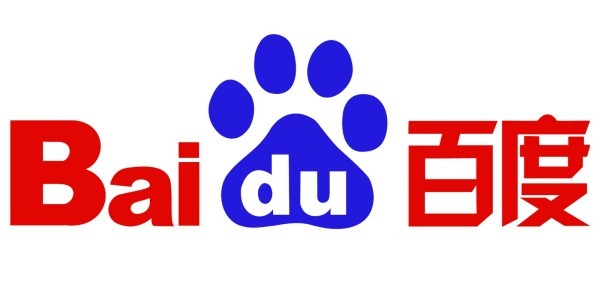 If you have an offline experience in China, you can even explore services from Baidu like Baidu Connect which enables retailers to build mini-apps just to connect with mobile users. Nonetheless, even if you are not yet thinking globally, it pays to keep an eye on Baidu’s growth and innovations. It is unlikely that Baidu will enter the US market anytime soon, but they may launch in another country where you do business. Baidu’s experience in transforming the way people use the Internet in China will be very valuable as they spread their search tools around the world. 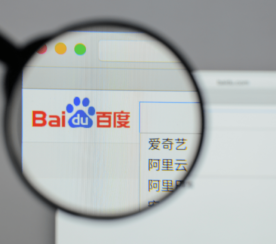 Baidu recently launched in Brazil, and if they are successful in denting Google’s highly dominant market share there, anything can be possible.